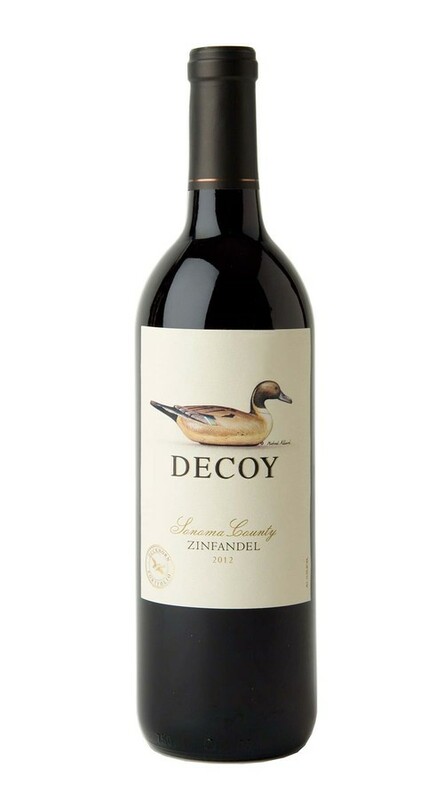 With a focus on hillside grapes from the renowned Dry Creek Valley, this is perhaps the richest and most robust expression of Decoy Zinfandel we have ever produced. Aromas of spicy dark fruit flow from the glass underscored by oak-inspired notes of vanilla and clove. On the palate, flavors of ripe berry and bramble mingle with hints of Christmas spices and mocha with polished tannins and lingering acidity adding to a long, satisfying finish. I've been drinking Zinfandels many years within the $15-20 range. I generally found this one a little thin , less fruity , spicier and more dry than what I am usually used to. I wasn't overly impressed. I will try the Decoy 'red wine' next as a friend recommended it to me.